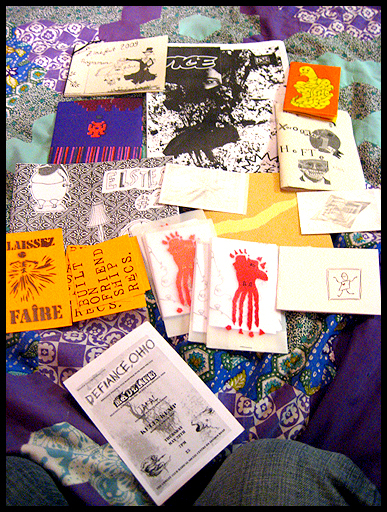 My friend/BZF compadre Ed went to the Müllheim Zinefest, and I gave him some of my zines to either sell or trade for interesting stuff. 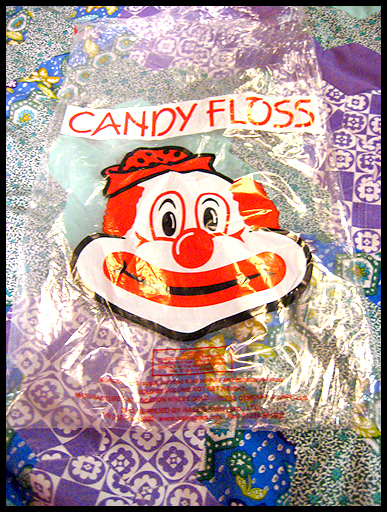 He didn’t manage to sell anything, but brought me back a bag with a creepy clown on it full of all kinds of great stuff in German and English. 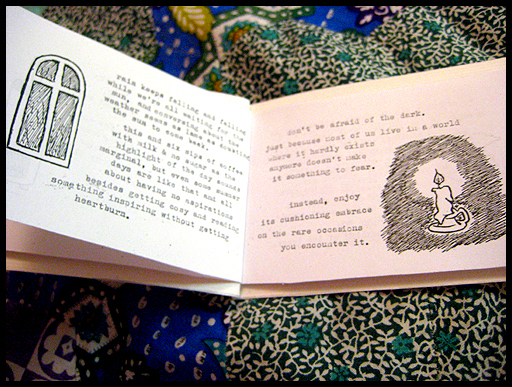 I really loved this mini zine, it was written by a pregnant woman living off the grid and writing about small pleasures, and it was really nicely written and on nice recycled paper.